How good is your shot? 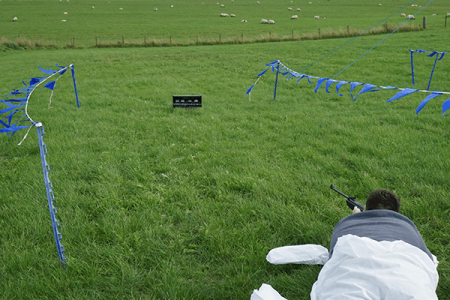 Combine Archery and Air Rifles for an hour of shooting on your Stag Do in Scotland. 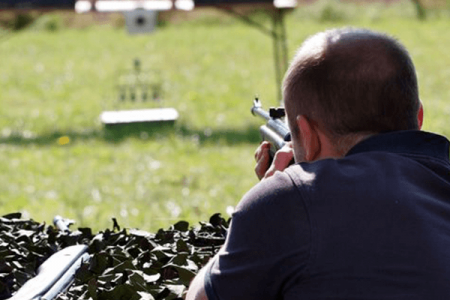 Air Rifles is the perfect activity to test your teams patience and precision. The targets are small but the gloating when you hit all three is definitely worth it! 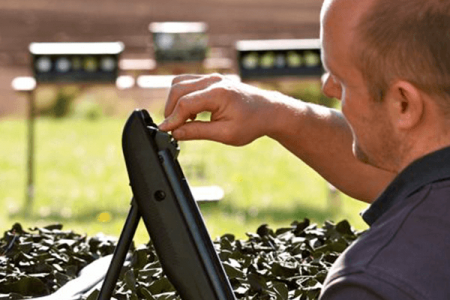 Air Rifles is perfect for the stag group who love outdoor country pursuits or just want to try something different! Add on Archery and Air Rifles to your Mini Highland Games for an active afternoon of activities. "Started the day on the quad bike course which is brilliant fun. then we headed over to do some clay pigeon shooting, target practice with air rifles, archery, and then rounded the day off with the mini highland games. Turned out to be really competitive in the end and great fun." Air Rifle, Target, All necessary equipment, public liability £10 million and a fully trained instructor.